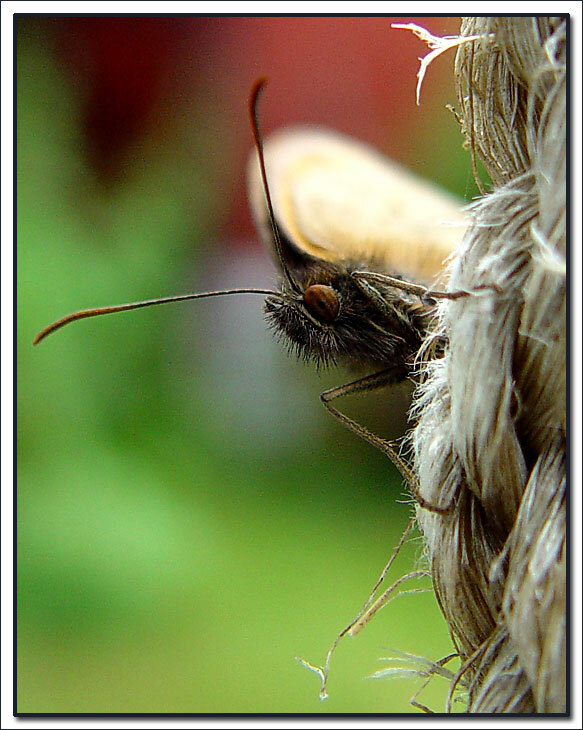 A very good Macrophotograph. She is wonderful , my congratulations, Alan Hauge Christensen. Magnificent picture! Very good DOF! Of a little pretty one!!!! !